Bloomable (formerly SA Florist) delivers great blooms throughout the Cederberg area. Bloomable (formerly SA Florist) has a big floral selection for our customers to choose arrangements, bouquets or bunches from. Grab our Blue and Grey Bouquet of lilies, irises and blue seasonal flowers with fynbos fillers to fill your kitchen, or our Sparkles arrangement of bright, beautiful flowers in lilac, yellow and orange for that young birthday, or even a Classic Red Rose Vase to impress that secret romantic crush. For soberer days, we have funeral wreaths of roses and lilies to soften the sombre occasion. Or go bigger with hampers of flowers, wine and chocolate, or fruit, biltong and snacks, or a pure fruit hamper for that healthy relative turning a year older. Our Cederberg florists produce grand bouquets and arrangements for our customers on any occasion. We at Bloomable (formerly SA Florist) can give our customers the most appropriate floral designs for every event! Bloomable (formerly SA Florist)’s strong business and experienced industry background from our founder, Nick Wallander, and his mother, who began working with florists years ago, has given us an edge. We noticed that communities actually want to back their home-grown florists, but they haven’t had the online access to these local and artisan items. That’s why we’ve created a geo-located market place where local flower specialists can organise their products online and customers can then buy from the local florist in the area where they’re sending their gifts to. 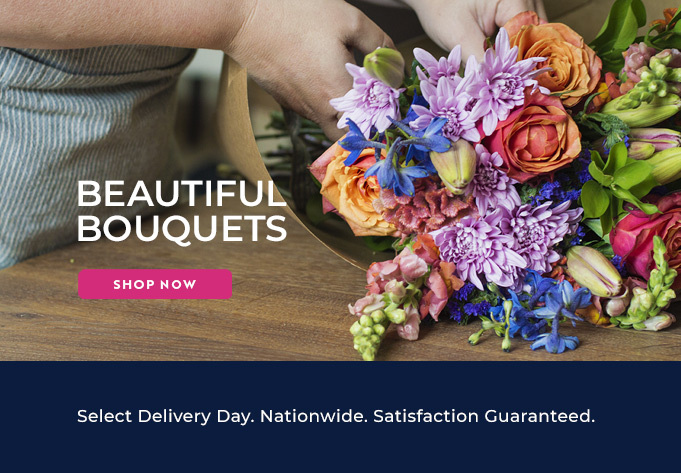 Bloomable (formerly SA Florist), representing over 250 local florists, gives customers the absolute lowest delivery fee for gifts and flowers in South Africa. We will deliver all of your fresh blooms to the Cederberg as fast as we possible.